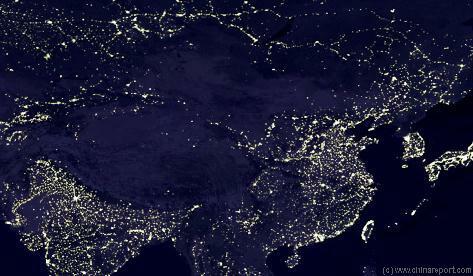 Population: The Total Urban Population of Tongren & County is around - no information available. A Full listing of Tongren and County Landmarks, Monuments, Hotspots and other sites of importance in alphabetical order. Search through the list to find your Full Report and Photo-Virtual Tour of each monument or landmark within the Town, or County of Tongren in Huangnan Tibetan Autonomous Prefecture, Qinghai Province of China (PRC). The Main and only Railway Station of Tongren is - No information available. Tongren has a no Railroad Station. Overland transport is by road. For air-connections the Town relies on its very own nearby airfield of Xining National Airport. Check 'Climate and Weather Qinghai Province'. 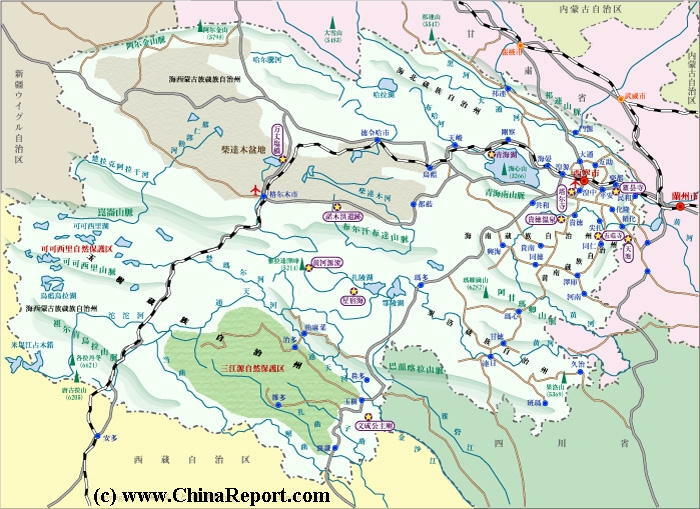 'History of Qinghai Province (1 thru 5)'.